Many of us fail to give our teeth the attention they deserve! When people do not give enough importance to oral hygiene and health, it leads to poor oral health giving rise to issues like plaque build-up, cavities, gingival irritation, and enamel deterioration. In fact, poor oral health is a common problem worldwide. Poor oral hygiene is not just about problems inside the mouth. In fact, it is linked to serious health problems like diabetes, heart disease, strokes, premature births and other major conditions. On top of that, it can impact your smile, which is hugely important to your appearance, self-confidence, relationships, and success in life. 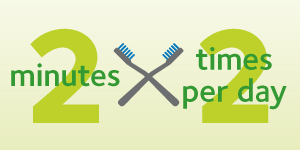 When it comes to oral health, brushing your teeth properly is the most important component. But unfortunately, many people do not brush their teeth in the correct manner or for the right duration. The following are different elements of tooth brushing that you need to bear in mind. 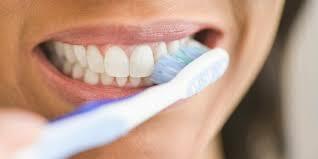 You must brush your teeth for about two minutes twice a day with a soft-bristled brush, first thing in the morning and again before going to bed at night. A 2016 study published in Evidence-Based Dentistry concludes that brushing your teeth less than two times daily increases your risk of developing tooth decay. This effect is independent of the presence of fluoride in toothpaste. 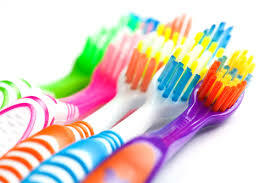 There are different types and sizes of toothbrushes available in the market. You need to choose one that is not too big or too small.The size and shape of your brush should fit your mouth allowing you to reach all areas easily. It should fit comfortably in your hand and have a head small enough to easily reach all of your teeth, especially the ones at the back. Another important point is the bristles should be soft. You can opt for a manual or electric toothbrush. An electric toothbrush can be a better option for some because many come with timers so that the brush automatically works for the set time. A 2016 study published in the Hungarian journal Fogorvosi szemle reports that an electronic toothbrush provides better plaque-busting power than standard manual toothbrushes. The bristles of a manual toothbrush will wear out over time, losing their flexibility and effectiveness. Hence, change your toothbrush every three to four months, or as soon as the bristles start to splay out and lose their shape. Once you have the right toothbrush, your focus should shift to what kind of toothpaste you should use. Use one with the right concentration of fluoride. It will help remove plaque as well as strengthen the tooth enamel. Most toothpaste with the ADA Seal of Acceptance contains fluoride. 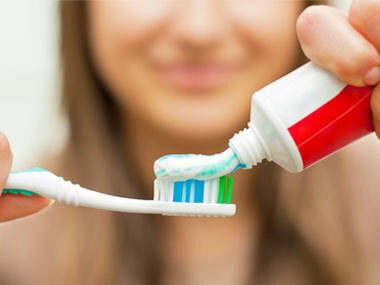 When buying toothpaste, look for one that contains at least 1,350 parts per million (ppm) fluorides. However, it should not be used for children under age 3. Apart from fluoride, good quality toothpaste may contain active ingredients to help improve tooth sensitivity, whiten teeth, or reduce gingivitis or tartar build up. No matter what, toothpaste should not be swallowed, as ingesting too much can have serious health consequences. Having just a toothbrush and toothpaste is not enough, as flossing your teeth is just as important as brushing. Flossing removes built up plaque, bacteria and food particles that get trapped between the teeth. Your toothbrush can’t reach some areas of your teeth, but floss can. You should always floss once a day. 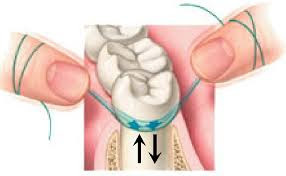 A 2015 study published in Oral Health & Preventive Dentistry reports that flossing followed by brushing provides more statistically significant improvements over brushing followed by flossing with respect to plaque control. Mouthwash can help reduce or control plaque, gingivitis, bad breath and tooth decay by getting rid of harmful bacteria in the mouth. A 2013 study published in the Academy of General Dentistry indicates that the use of a germ-killing mouth rinse in addition to regular tooth brushing can significantly reduce plaque and gingivitis, more so than brushing alone. 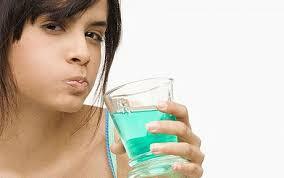 According to the ADA, children younger than age 6 should not use mouthwash, unless directed by a dentist. • Place your toothbrush at a 45-degree angle to the gums. • Gently move the brush back and forth in short (tooth-wide) strokes. • Brush the outer surfaces, the inner surfaces, and the chewing surfaces of the teeth. • To clean the inside surfaces of the front teeth, tilt the brush vertically and make several up-and-down strokes. • Clean between teeth daily with floss. Tooth decay-causing bacteria still linger between teeth where toothbrush bristles can’t reach. This helps remove plaque and food particles from between the teeth and under the gum line. • Eat a balanced diet and limit between-meal snacks. 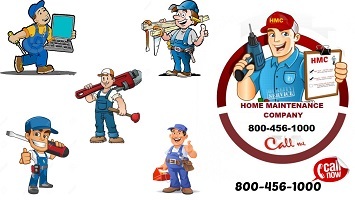 • Visit your dentist regularly for professional cleanings and oral exams.